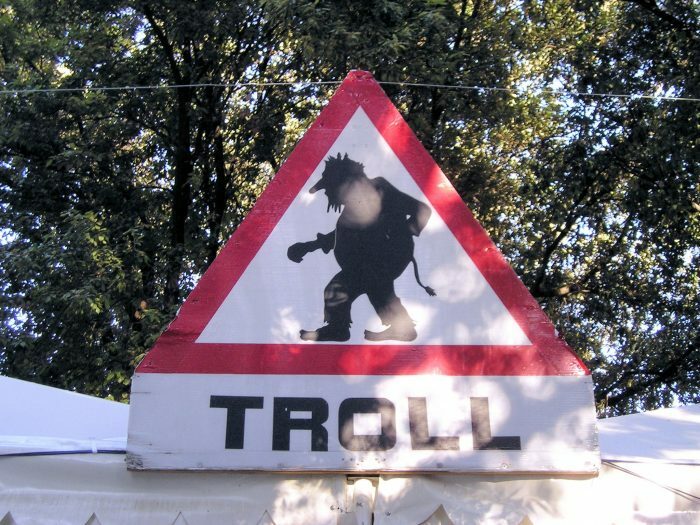 Karen Lumsden, of Loughborough University, and Heather Morgan, of University of Aberdeen studied the framing of trolling in British newspaper reports. Qualitative document analysis of 175 newspaper reports of trolling from British national newspapers was applied. The tactics employed by trolls can be seen as examples of “silencing strategies”. The article argues that the media’s framing of trolling also involves these strategies: they do not address the issue of abuse, misogyny, and sexism, but require women to be complicit in the exercise of “symbolic violence”. For example “do not feed the troll,” is a form of symbolic violence promoting victim complicity with online abuse. Victim blaming was also common in media reports. The reports framed victims of online abuse as powerless and submissive. The article argues that media frames of trolling reinforce the normalisation of online violence against women and other minorities. The article “Media framing of trolling and online abuse: silencing strategies, symbolic violence, and victim blaming” was published by Feminist Media Studies. It can be found here.